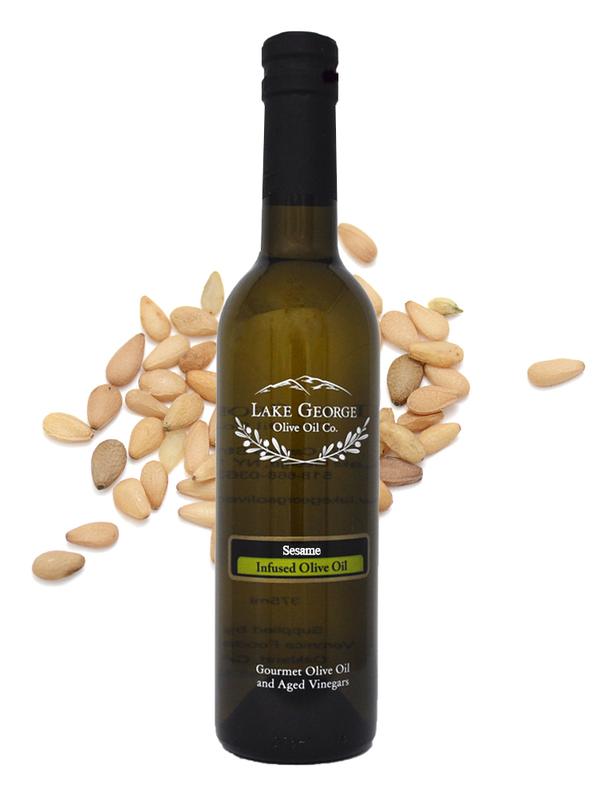 Sesame Oil – Lake George Olive Oil Co.
Made from toasted Japanese sesame seeds, this oil adds a unique quality to any dish. Add to veggies, soba noodles for a stir fry, over rice, or even on toasty bread. 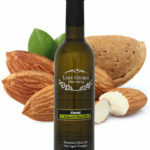 This oil is pungent and definitely a special addition to any dish.